Your standard stage rigging is an essential part of every show that your theatre will perform. 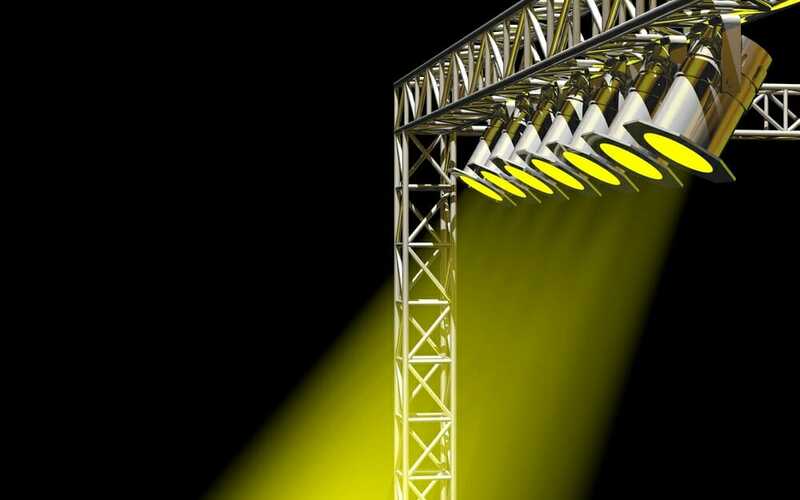 Not only will it help with static theatre elements such as lighting, it will also play a huge role in the dynamic aspects of any production, such as raising or lowering curtain sets, removing props, and changing the scenery. On this article, we will help you in finding the right stage rigging. There are many different types of rigging systems, and each one is useful under different circumstances. This blog will help you decide which kind of rigging system will be the right fit for your theatre. There are different kinds of rigging systems, but they often have the same basic components. All stage rigging systems will have battens, which are steel pipes that can be raised and lowered manually or with an electrical system. Pullies are also found in most rigging systems and help with raising or lowering (known as “flying in” and “flying out”) props and scenery. Lines are another critical component since this is the actual rigging that is needed to raise or lower objects. Lines will be either ropes or cables, and depending on the amount of rigging required for each performance, a number of lines can range from a dozen to a hundred or more. Lastly, controlling all of these ropes and battens requires a number of different tools. These could be anything from cable clips to belaying pins. If you are using a counterweight rigging system, rope locks are a popular choice. In order to move lines around, hoists and winches are utilised. There different kinds of hoists that may be used, such as manual hoists, drum hoists, and point hoists. · Scenery line set: A scenery line set is built to help move scenery around quickly and safely. If speed is essential and there are a number of props that must be moved in a short amount of time, a scenery line set is the way to go. · Electrical line set: An electrical line set allows for the suspension and control of special effect equipment, as well as lighting and microphones. Extremely useful for concerts, electrical line sets can be permanently wired if necessary, and are known as dedicated or fixed electrics. · Drapery and track line set: A drapery and track line allows for the suspension and managing of theatre drapes or stage curtains. This kind of set is essential for any theatrical performance. · Orchestra enclosure line set: This is a line set that is common for theatres that see varied use as both concert halls and drama theatres. This allows the orchestra ceiling panels, known as clouds, to be raised and stored when not in use. Other rigging systems do exist, and they can become quite involved and intricate. Understanding your own theatre’s needs is the only way to know for sure which rigging is best for you. Good luck on finding the right stage rigging for your production!